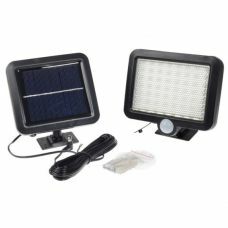 The Solar Powered Wall light is stylish and energy efficient low-maintenance 2 LED outdoor waterproof light powered by Green source of Energy. 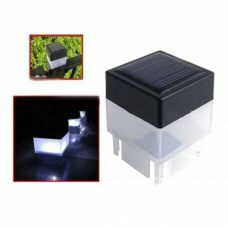 It could add a charming decorative glow to pathway or driveway and also to the garden or backyard, fence or flowerbeds. 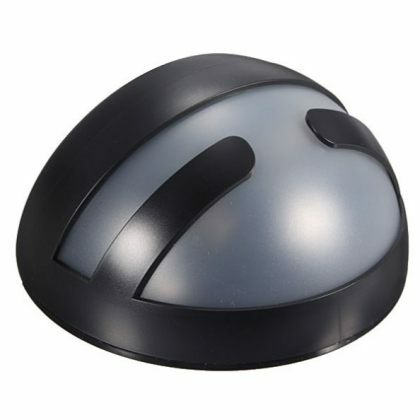 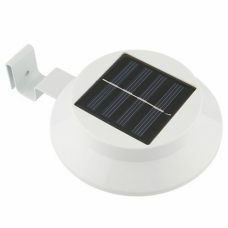 The automatic light sensor activates the light int he darkness. 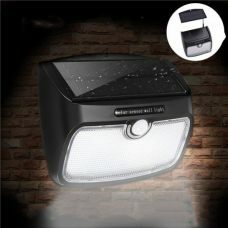 The lamp is totally waterproof, safe, easy to install and operate. 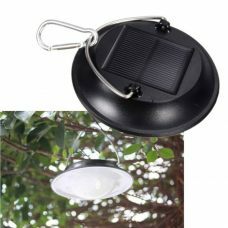 Ideal for: the decoration of the house, garden or backyard, also for areas where electricity may not be available. 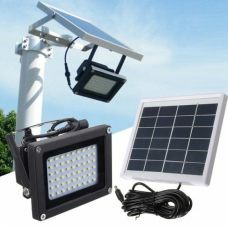 For whom: a person who likes to design and decorate house and environment around without additional costs for electricity by using Solar Power Green Energy.